Jessica brings to our office a Virginia flavor with a Houstonian twist. A graduate from our own Kingwood High school with an interest in the culinary arts, Jessica continues to flavor everything she does with a uniqueness individual to her. 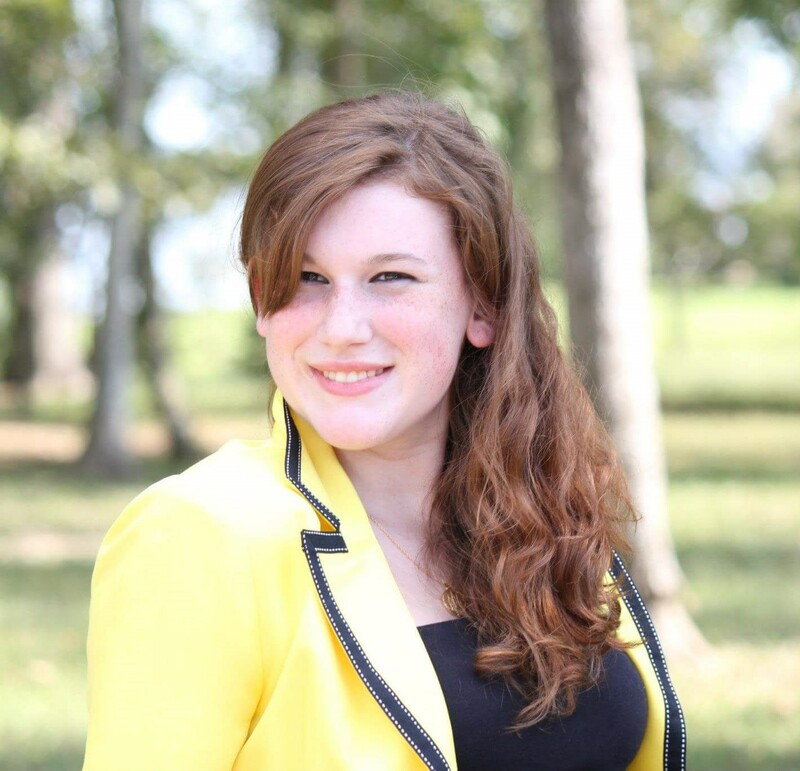 With her competent and get-the-job-done attitude, Jessica has become quite an asset to our team. Kacey brings to our team a creativity unlike any other. She has impacted every corner of our office with her beautiful, Missourian creativity. Kacey graduated from Lindenwood University with a bachelors in exercise science. 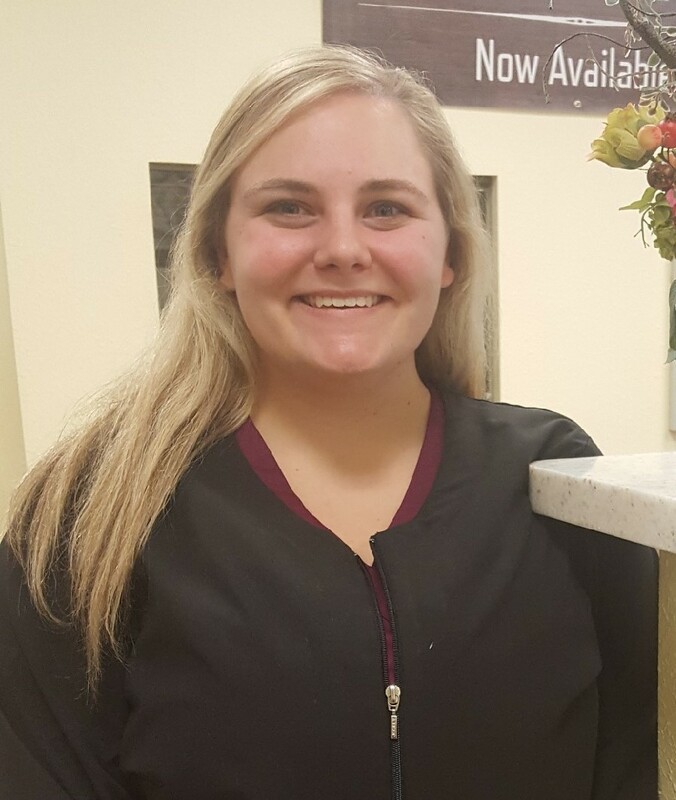 In addition, her work experience with physical and occupational therapists has contributed greatly to the experience she now brings to our rehab center. She has a passion for loving people and helping people to live life well! 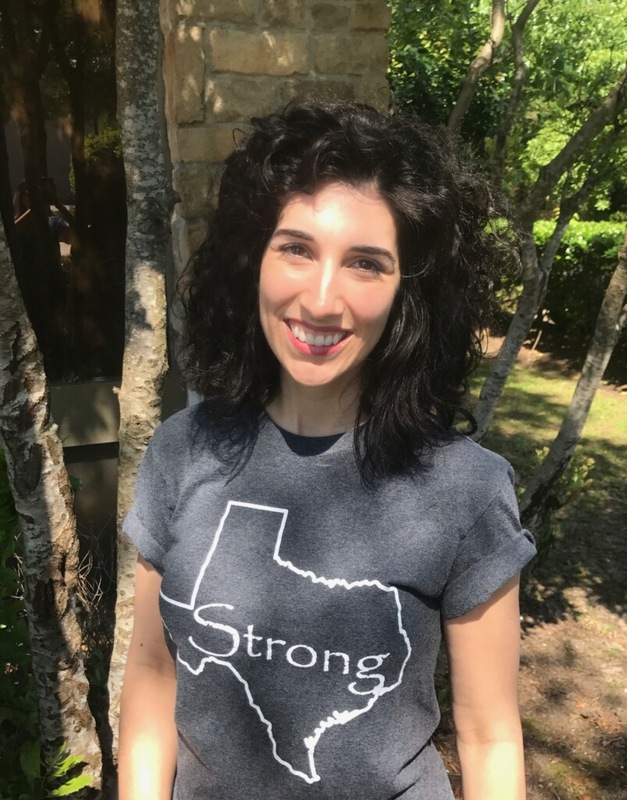 Laura Marie is a Houstonian at heart, who thrives to educate and to be educated. She has a passion to help people live healthier and fuller lives. She is a passionate person who cares for others. She has been a Chiropractic Assistant for over 12 years and has fully immersed herself in the chiropractic life. 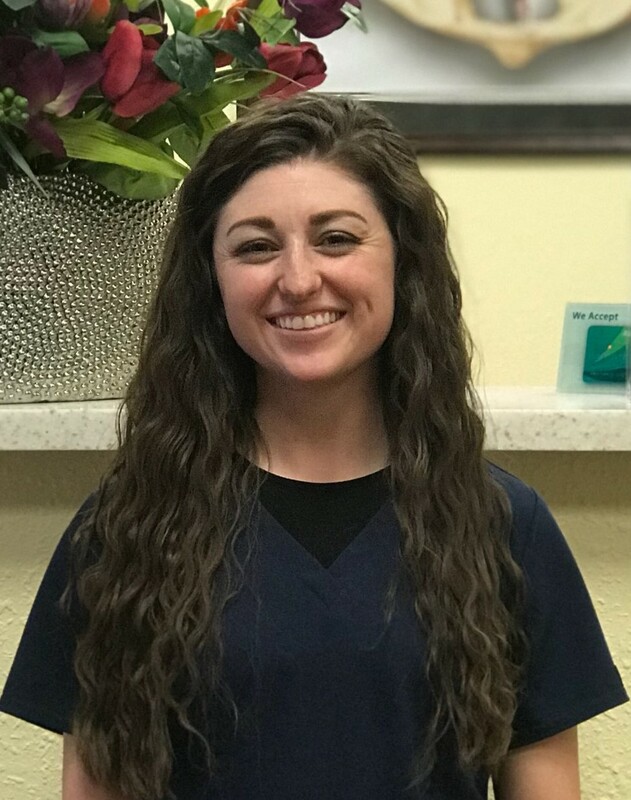 “I love helping our patients stay in touch with our practice through social media outlets including Facebook, YouTube, Twitter, Instagram, and Pinterest. It makes us feel more like a family. Come join the conversation! !” Christy moved to the Porter area in 2008 and became a patient right away. The things she has learned from Dr. Clark have helped her make positive changes in her health and the health of her family. She and her family have benefitted from our standard chiropractic care as well as our neurofeedback and nutritional advice. Since 2010, Christy has helped us organize special workshops, kept our Facebook page updated, and supported our practice with other projects when needed. In January 2015, we began to expand our social media presence, and Christy has kept that going for us. She enjoys the busy life of being a mother of 6 and being involved in her church. Our newest team member and EMT trained, Mary-Caitlin brings her confident, get-it-done attitude to the table every time! 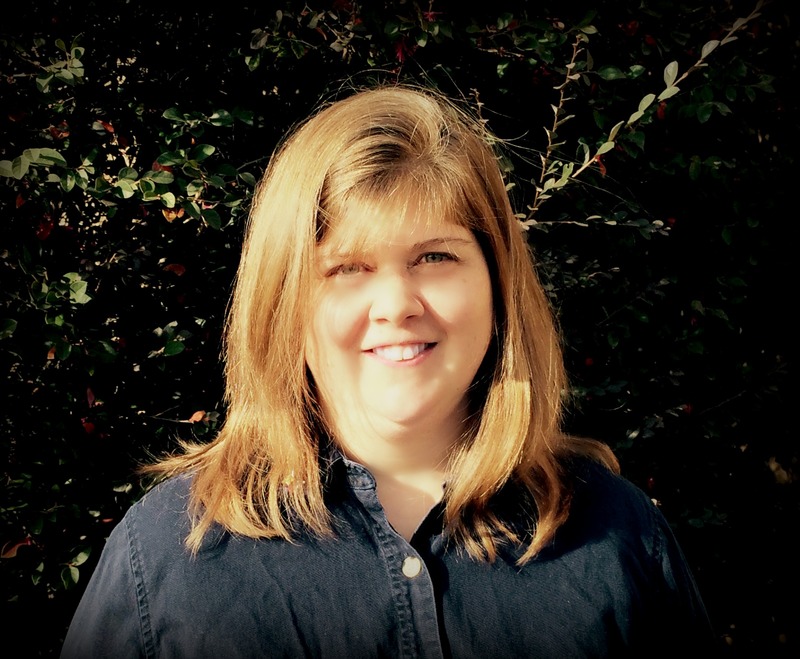 Mary-Caitlin has served twice on medical missions to Haiti and brings her passion for healing to our team. She is currently helping in everything from our marketing to patient care and is doing it well! She has a love for everything health and has just recently aided in putting together a gluten free and dairy free cook book for our patients!